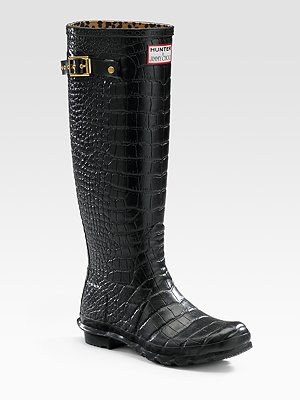 kromstyle: Hunter for Jimmy Choo: Who Needs These to Make Their Day More Interesting? 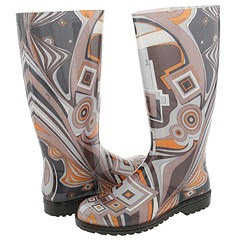 Hunter for Jimmy Choo: Who Needs These to Make Their Day More Interesting? 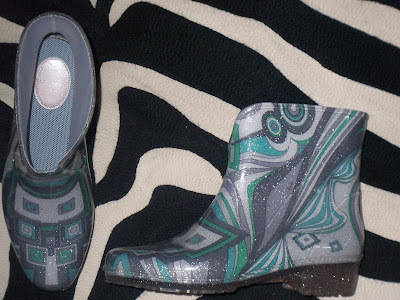 Exotic croc-printed rubber makes a rainy day more interesting. 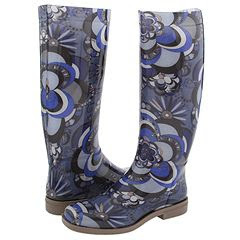 On Sak's website, I am told that these boots will make my rainy day more interesting. 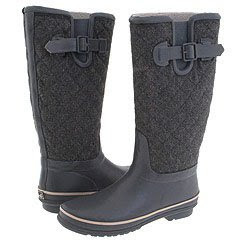 I'm going to have to disagree, I think these boots would only show how silly I am. 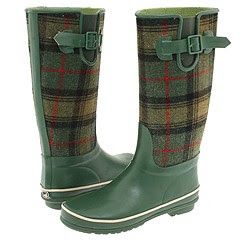 Why would you buy the Jimmy Choos, when you can buy any of these fabulous rainboots? Personally, I wait until sale time at the department stores because the prices are usually much better than online prices. 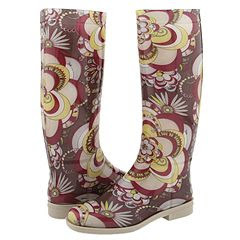 I got these SuperFab Pucci boots at Loehmann's for $89.95. 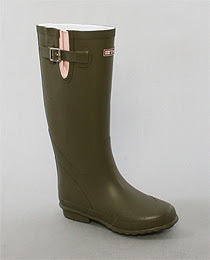 I really like the low rainboots. I'm hoping for more colors and patterns. Ripped Jeans: How Faux can You Go?